Roofing repairs and replacements have never been easier. If your roof took a hit during the last big storm, or if it's simply nearing the end of its life, call the contractors at Billings, MT's Exterior Design Solutions. We'll work closely with you to get your required roofing services completed on your schedule. It doesn't matter if you need siding repairs, replacements or new installations - the professionals at Exterior Design Solutions will get the job done fast. We'll provide a range of color, material and brand options for you to choose from, so you'll never have to worry about finding siding that matches. Is your home struggling with energy efficiency? Are you losing heat through your single-pane windows? It's time to upgrade your windows, and the experts at Exterior Design Solutions are here to help. Contact us today to schedule an in-home consultation at your Billings, MT residence. A nice front door can be a huge help when you need to make a great first impression, and Exterior Design Solutions has a vast inventory for you to choose from. We'll also install sliding glass doors, patio doors and storm doors. Reach out today to schedule your consultation. 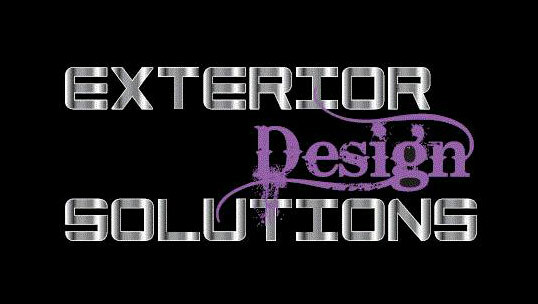 Exterior Design Solutions is dedicated to revolutionize the look of your home. Whether you are needing windows, roofing to siding we are here for all your exterior needs. Our dedicated team are experienced professionals that have been working in the Billings Montana area for over 1O years. Our team has over 40 years of combined professional experience. Whether it's for a roof install, new siding or adding new windows, our team will handle the job. We also offer the highest quality products and materials around. No matter the exterior project, from commercial to residential we will make sure we get the job done right the first time. Give us a call for an estimate today - (406) 702-0596. • Siding installation: From vinyl, steel to LP smart side you can count on superior product and professional installation. • Doors: Update your home with new doors, sliding glass doors, patio doors, entry and storm doors. • Trim Installation: This adds a special touch and protection to the exterior of your home, ask a professional for more details.